Cooking with Corey: Cooking Oils: Which One is Best?! 2 Cooking Oils: Which One is Best?! 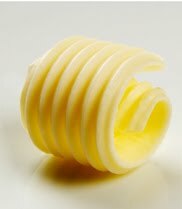 I'm sure that a lot of you have noticed that I use a little bit of butter from time to time on this blog. But, but, but, isn't that unhealthy because of all the saturated fats? What's up with that? Isn't this supposed to be a healthy gourmet kind of blog? Furthermore, it's not just the issue of "whole foods, good; processed foods, bad." Grunt, grunt. Uga uga. ;) There's the issue of the best flavor pairings. Sometimes certain oils just don't taste right in particular recipes. Example: In the rare event that I make sherry pound cake (& if I do, it's usually for a party I'm hosting), I never use olive oil. It is too strong and overpowering, & clashes with the flavor of the cake. Likewise, with celeriac remoulade, vegetable oil, or its healthier cousin, canola oil, is the way to go, for the exact same reason. On the flip side, other dishes just need olive oil. Italian dishes, like pastas & pizzas, for example. No other oil will do. Same goes for most salad dresssings. Also sometimes I use a small amount of sesame oil for Asian dishes. Again, it's a flavor issue. Another oil just won't do. And, you'll notice that my recipes don't use much cooking oil or butter in recipes that call for nuts. Easy does it, right?! Nuts are also best in moderation. First, there's the issue of fat content (& calories!). And second, there's the nutritional value to consider (or a lack thereof!). Certain nuts are better for you than others: I limit the use of nuts like peanuts (my recipes never ever use peanut oil! ), pine nuts, & other types of nuts, & instead choose nuts with high nutritional value & lots of Omega-3's & 9's. 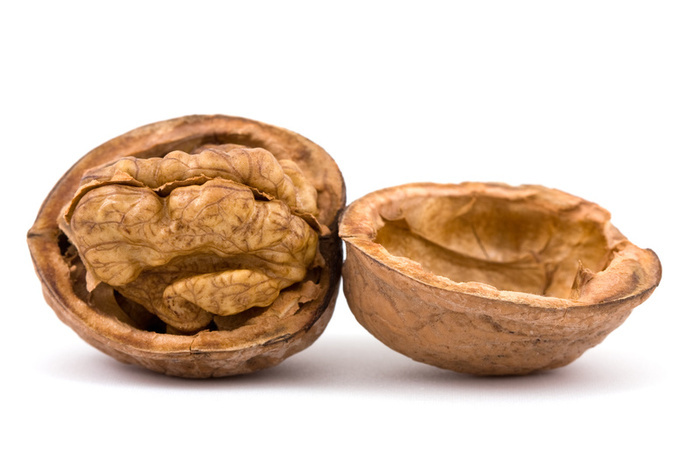 For example, walnuts & almonds have a lot of "good fats," i.e., Omega-3 & 9 fatty acids, etc. Other foods high in Omega-3s include salmon, pumpkin seeds, & flax seeds. The Omega-9 family of foods -- olives, olive oil, nuts, seeds, & avocados -- are also a good choice for recipe ingredients. All of these healthy, essential fatty acids help to lower the "bad fats" in our bodies & are required for cell membrane structure, cholesterol metabolism, & many other important biological functions of the body. Also, you'll notice that I rarely use vegetable or canola oil, but instead prefer to use the much healthier choice, olive oil. If I had to rank these oils in terms of health, first would be olive oil, then canola, & then lastly, vegetable. Refined oils like sunflower, corn, safflower, soybean, canola, & vegetable use harsh chemical solvents. That's right, I said solvents. You know, the stuff used to clean the kitchen, bathroom floor, & your dry cleaning. ;) This is done to "clean the oil." These solvents de-gum, bleach and, deodorize the oil. The result is a colorless, odorless, tasteless, and "nutrition-less" oil with a long shelf life. More specifically, these oils are treated with NaOH -- a corrosive base used to burn clogged sink & drain pipes, N3PO4 -- a corrosive acid used commercially for degreasing windows, & bleaching clays -- to remove color molecules that produce rancidity & thus, bad odor. These oils are deodorized at frying temperates (200-245°C). The solvent is extracted, but what remains isn't really all that healthy for you. 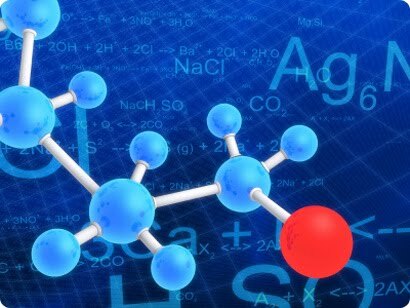 The ingredients these solvents remove actually have major health benefits. Before processsing, these oils contain things like phytosterols -- which protect cardiovascular & immune systems, lecithin -- which emulsifies oils & makes them easier to digest, chlorophyll -- a source of essential mineral magnesium that aids muscle, heart, nerve, & insulin function, and antioxidants like vitamin E & carotene -- which naturally keep oils fresh & neutralize free radicals. 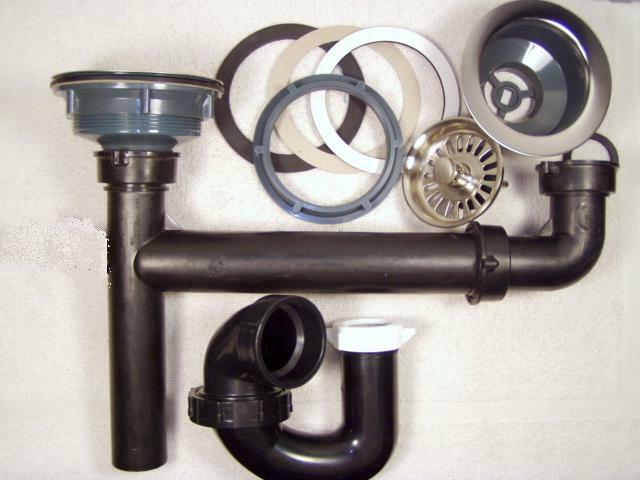 Additionally, up to 1% of oil molecules are damaged during processing. That might not seem like a whole heck of a lot, but for a 32 oz. bottle, that's 900 grams. A 32 oz. bottle contains 6.02 x 1023 molecules, which works out to be a very large number. That's 602,000,000,000,000,000,000,000, or 602 billion trillion molecules, to be exact. That number's so high, it's hard to even grasp how large that is. ;) If 1% is damaged, that means there are 3-6 billion trillion damaged molecules. The body contains 100 trillion cells. You do the math. ;) Or, if not, let me break it down for you: Each cell could obtain 3-6 billion damaged toxic molecules from ONE bottle of oil. Each Tbsp = 100 million toxic molecules per cell per day. In a lifetime averaging 1 Tbsp. processed oil per day (a very conservative estimate by most standards! ), that works out to be a 32 oz. bottle every 2 months, and 6 bottles per year over, let's say, about 50 years. The finally tally? That's 300 bottles over a lifetime, or 1.8 trillion damaged molecules wreaking havoc in your body. And that's only counting 50 years of one's life, which is a much shorter span than the average life expectancy in industrialized, highly developed countries. That's simply staggering! So, what to do about this? It's really very simple. Make smarter choices. 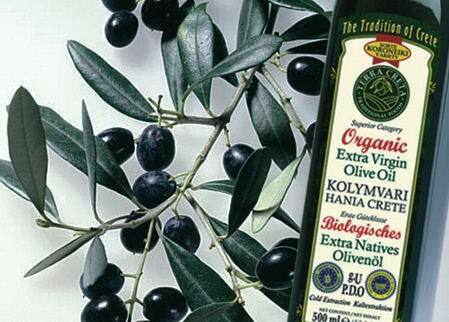 In supermarkets, all cooking oils, except for extra olive virgin oil have been processed. So, choose oils made with "health," rather than "shelf," in mind. That means unrefined oils pressed from organically grown seeds & nuts. Look for mechanically, cold pressed oils (i.e., expeller-pressed) in dark glass bottles. If your using an oil with high Omega-3 value -- flaxseed oil, canola oil, walnut oil, etc. -- then refrigerate it, to prolong its "life expectancy" & freshness. Moderate animal protein intake (0-1 serving per day), and if you do eat red meat, eat grass-fed beef. Consume more vegetable protein (beans, nuts, seeds, soy, whole grains, etc. ), eat fish 1-3 x/week, & eat N3-enriched eggs & egg whites. Here are some other tips: Use marinades when grilling. Limit your mercury intake, i.e., predatory fish like swordfish, shark, tilefish, & king mackerel. Purchase organic whenever possible & reduce or eliminate food allergens (dairy, wheat, nuts, eggs, etc. ), if you're sensitive to them. Eliminate excess sugar intake -- lots of calories & oxidative stress there -- and avoid overeating whenever possible, which also creates oxidative stress on the body as well. Maintaining a healthy weight is also another way to keep inflammation in check. So get up & get moving! The good news is that through exercise & a proper diet, we can shift the body's production toward anti-inflammatory mediators. If we eat lots of brightly colored vegetables & fruits, & include things like garlic, onions, turmeric, rosemary, ginger, & citrus fruits in our diets, this will also help reduce inflammation in our bodies. This is why paleolithic nutritional guidelines are much better than the typical "modern diet." Humans were not meant to eat processed foods. It's just that simple. I love using olive oil when I cook, especially anything spicy. Just harvesting some tomatoes, so I saute the veggies for the sauce that way. Yeah, sometimes I add a knob of butter too. That's great! It's so fun to grow your own fruits & vegetables. Nothing like fresh tomatoes straight from the garden - Yum! Since you enjoy making fresh tomato sauce, here's a recipe you might like Recipe #142: Spaghetti with Vine-Ripened Tomatoes & Fresh Herbs.